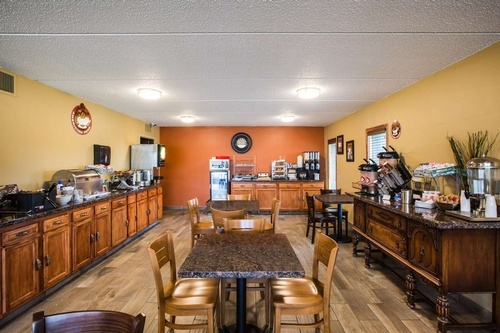 Rest easy at AmericInn Baxter, newly remolded and decorated, conveniently located near the intersection of Hwy 371 and 210. 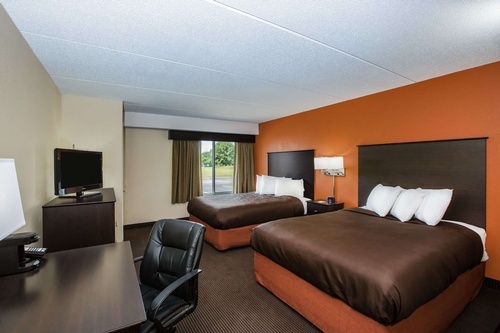 Brainerd Lakes Regional Airport (BRD) is just a few minutes down the road across the Mississippi River. 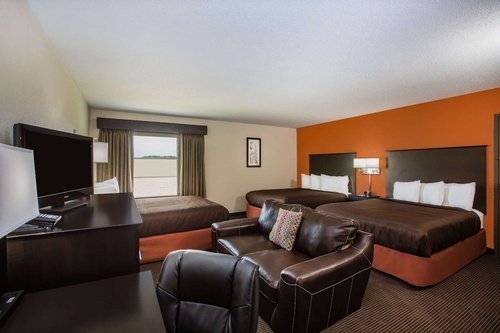 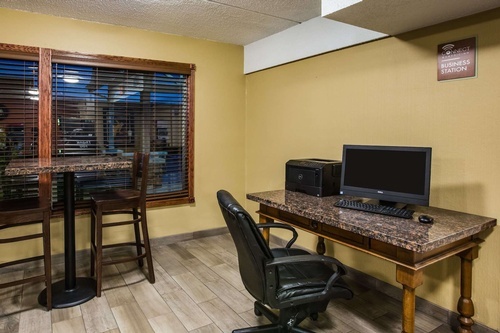 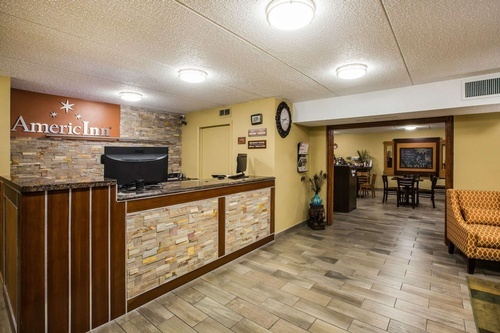 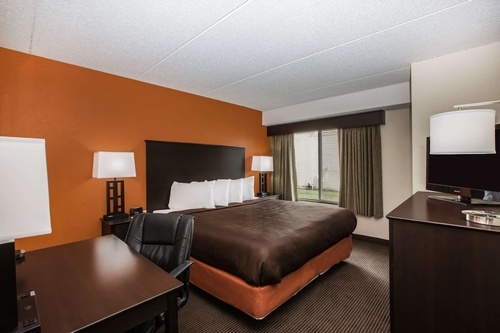 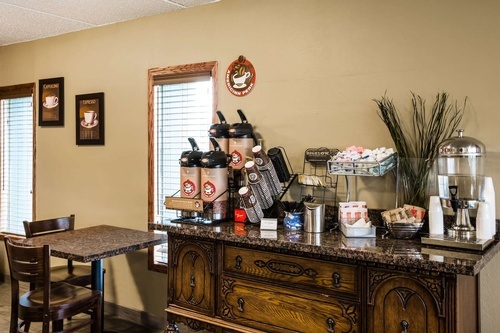 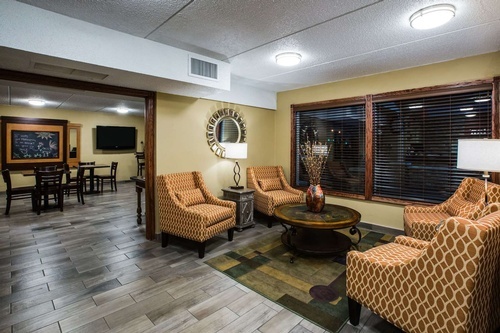 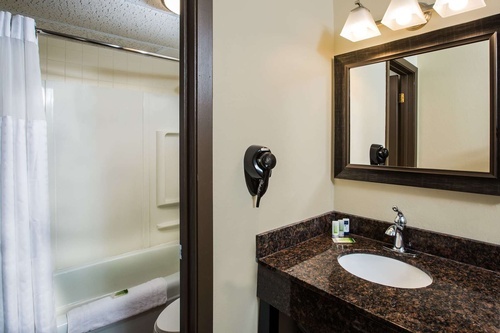 In the heart of Minnesota, our hotel is ideally situated for a fun family getaway. 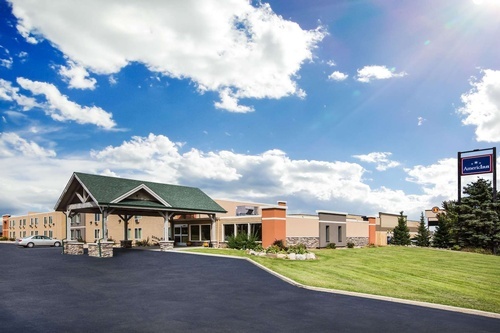 We’re close to a number of lakes and raceways for great activities year-round—from the Northland Arboretum to Brainerd International Raceway to Paul Bunyan Land.